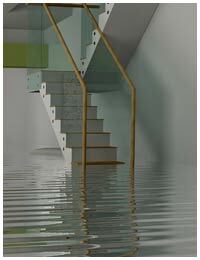 Water damage can be irreparable. It can swallow anything it comes in contact with, but only if you don't take action on time. So imagine the risk of losing all your precious things because you were too busy looking for a service provider that will assist you at an odd hour! This is the reason Boynton Beach Restoration Company provides 24/7 service because emergencies don't happen as per your convenience. The longer you take to react the more damage water will inflict in your lives. When you call us for assistance, our specialists will immediately spring to action and arrive at your doorstep faster than pizza delivery! We first look for source of the problem such as plumbing failure, hidden leaks or act of god. Once that is determined, we start our remediation process straightaway. We will dry up your property, address the source, salvage the items that can be saved, perform repairs on damaged items and discard the ones that are beyond redemption. In case of water damage, we urge you to call us on 561-303-0292 as soon as possible, no matter where you are in Boynton Beach, FL area. 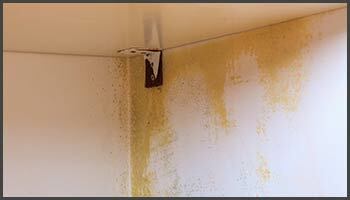 We are a leading restoration expert in your area and assure you the best service. All the furniture that comes in contact with water will swell up. It will also lead to discoloration of fabrics, walls and other furnishings. At the same time, odors start to emanate from the water. It is extremely crucial to get started with the remediation process at this stage. You increase the intensity of damage by not taking an action on time. You will sacrifice your expensive wooden flooring and helplessly watch the paint peel off from the surface. You may also notice the distortion of wood or the flooring may get destroyed altogether. 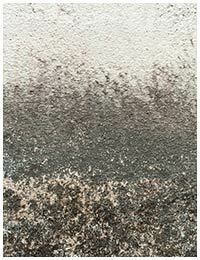 In a few days, even mold will find its way into your home. By this time, your property is rapidly moving towards severe damage. Inaction at this stage can lead to very expensive repairs and restoration. If you allow water damage to completely consume all your things, then the worse may happen. You may be required to strip the entire structure of all the things. Most of your possessions will already be destroyed and the property must be quickly evacuated to prevent health hazards for its inhabitants. As you give us a call, we send our experts anywhere in Boynton Beach, FL area to perform careful inspection. We assess the level of damage and start the process by removing items that can be damaged. Our technicians will find the source of the problem and treat it using specialized techniques. Once the leak is out of the way, we bring in heavy duty equipment to dry out the area completely. The last step is to work on a restoration plan that will restore your property to its previous condition. 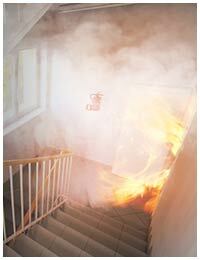 Don't wait for the damage to escalate, call us now at 561-303-0292 and let us handle it for you.